GoCamp is a project which aims to change the lives of Ukraine’s younger generation, inspire them to become fluent in foreign languages and to be open to other cultures and experiences. GoCamp volunteers are students of leading universities, top-managers of the biggest companies, government officials, Ukrainian diaspora representatives, doctors, musicians, artists and others. They all are interested in integrating Ukraine into the world community. Caitlyn Garcia is one of the GoCamp volunteers. She lives in New York and teaches English and French. 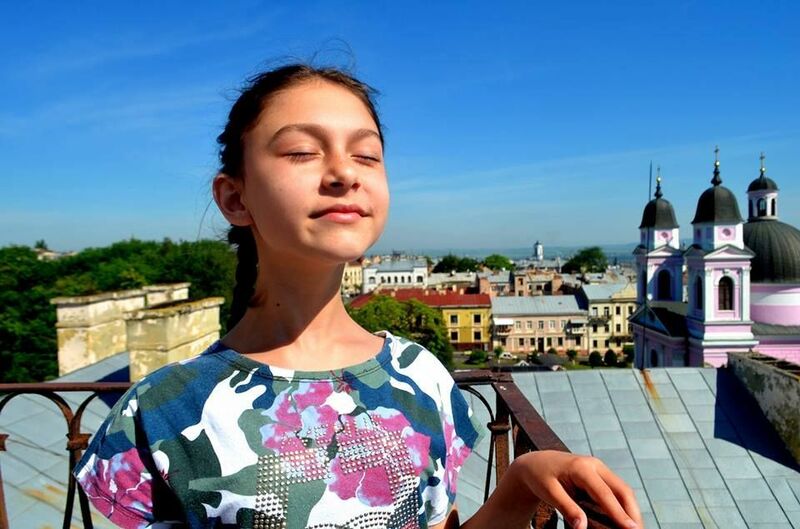 This summer, Caitlyn helped teach English to students in Chernivtsi for three weeks. She had a strong desire to visit Ukraine, and she even wants to return next year. Caitlyn explained why a distant country in Eastern Europe was attractive to her and why she is ready to do good things here. Why did you decide to take part in the GoCamp project? I’ve been teaching French and English in New York City for several years now. Most of my students are businessmen, actors, models. I wanted the opportunity to work with normal, everyday people—I thought it would be more rewarding. My love for Ukrainian culture inspired me as well. Ever since EuroMaidan, I’ve had a deep respect for the Ukrainian people and their strength. I think that supporting Ukraine is important. Why exactly did you decide to visit Ukraine? I’ve been studying Russian for the past two years, and my teacher is from Ukraine. I learned a lot about the country from him. I wanted to visit, and when I learned about GoCamp I thought it was the perfect opportunity. Please, tell more about your reasons and goals for volunteering. When I was in high school, I never thought that a compulsory French course would lead to me pursuing a Ph.D. in French Literature. I’ve met so many interesting people from all over the world from teaching French and English in New York. I learn as much from them as they learn from me. A foreign language expands your horizons, and makes the world bigger. I wanted to inspire the students in Chernivtsi with my own story and encourage them to continue learning English and to be curious about the world. 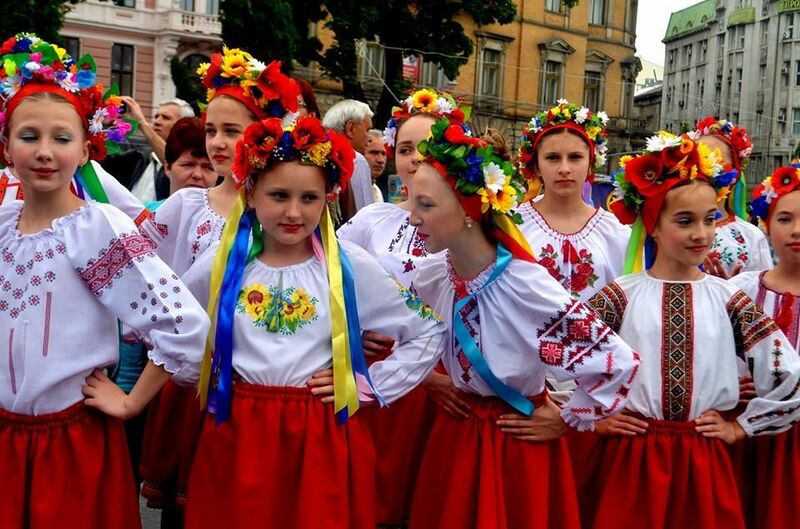 Did the month you spent in Chernivtsi live up to your expectations? I think it is important to keep an open-mind when traveling abroad. I wanted to learn about the similarities and differences between Ukrainian and American cultures. The Ukrainians that I met were extremely open and eager to share what they loved about their culture with me. Please, tell more about your work with the students in Chernivtsi. What teaching methods did you use? When I first arrived in Chernivtsi, the school teachers expressed their hope that the students would benefit from listening to and conversing with a native-speaker of English. I was supposed to assist them with class activities and encourage the students to speak more freely in English. How did they perceive your teaching methods? Was it difficult to communicate with them? What is the main difference between them and children from the USA? On the first day, the children were extremely shy. However, they quickly became more comfortable speaking English. In the morning, we played a lot of games—it’s a fun way of encouraging teamwork amongst the students. Some spoke less English than others, but even they would greet me in the morning and try to have a conversation. I did my best to encourage a positive learning environment. The American style of teaching relies a lot on positive reinforcement. Every day, the students would come to me with questions about my life, the United States, and my thoughts on Ukraine. 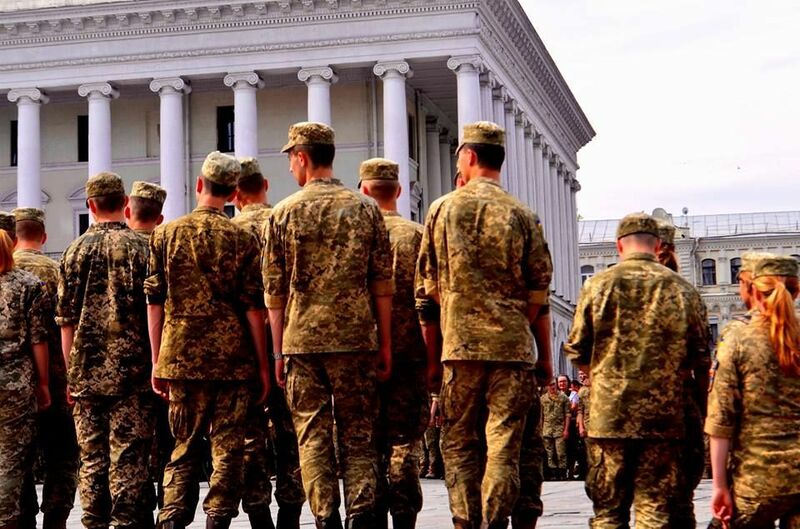 Did this month in Chernivtsi change you? And your students? In what way? I’ve been back in the United States for a little over a month, but I think about the people I met in Chernivtsi every day. Many of the students gave me gifts—most of them handmade!—and heartfelt letters. A group of them even surprised me at the train station on my last day. Years from now, I’d like to think that they look back and remember their teacher from New York with a smile on their face. I will never forget my time with them. Even the youngest of my students were well-versed in the history of Chernivtsi and the history of Ukraine overall. I do not think that most American students their age would be as informed as them. When I looked at my students, I saw future leaders. I cannot wait to see what they accomplish! What is most valuable for you in your experience in Chernivtsi? What I value the most from my time in Chernivtsi is the people I met. From the moment I arrived, my host family did everything to make me feel welcomed. Some of my fondest memories are running around and playing games with the kids after dinner, speaking in both English and Ukrainian. I met lots of writers in Chernivtsi, too, and we had interesting conversations about art and literature. They inspired me, as someone whose career is just beginning. Would you participate in projects like this in the future? I would like to participate in GoCamp again next year. 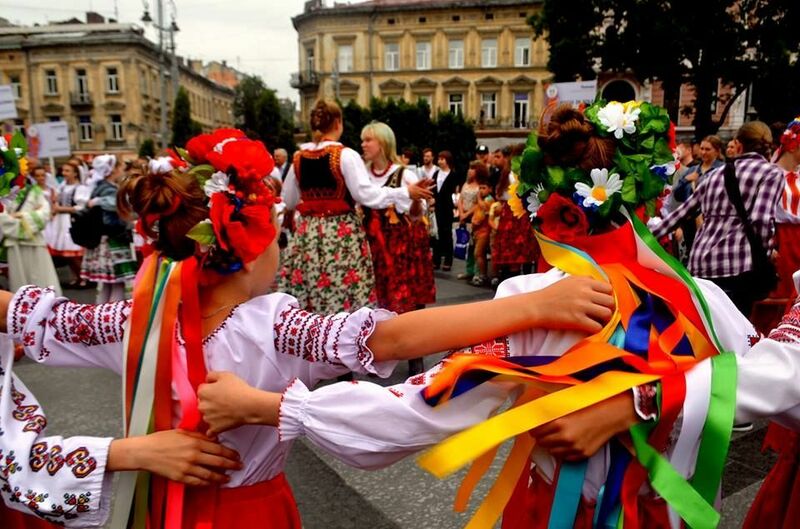 Ukraine is a large country—there are so many more people to meet, so many places to visit. In two years I’ll finish with my Ph.D. courses and start writing my thesis. I’ve been thinking that I might move to Ukraine for a year—maybe Chernivtsi!—to write. This was my first time in Ukraine, but not the last.